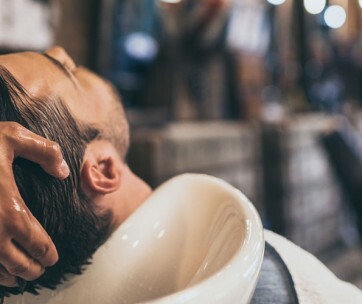 The Barber Surgeons Guild or BSG is a different kind of grooming service that promises to deliver premium quality grooming products that have been specially formulated by the company’s team of medical professionals for exclusive use by today’s discerning gentlemen – the same products that professional barbers are known to employ in their services. 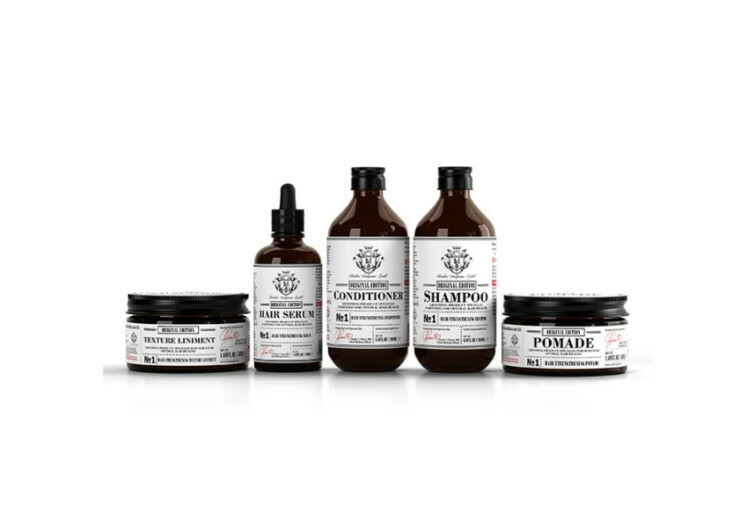 The BSG kit comes in a variety of options but will typically include any of the following: shampoo, conditioner, hair serum, pomade, and texture liniment. 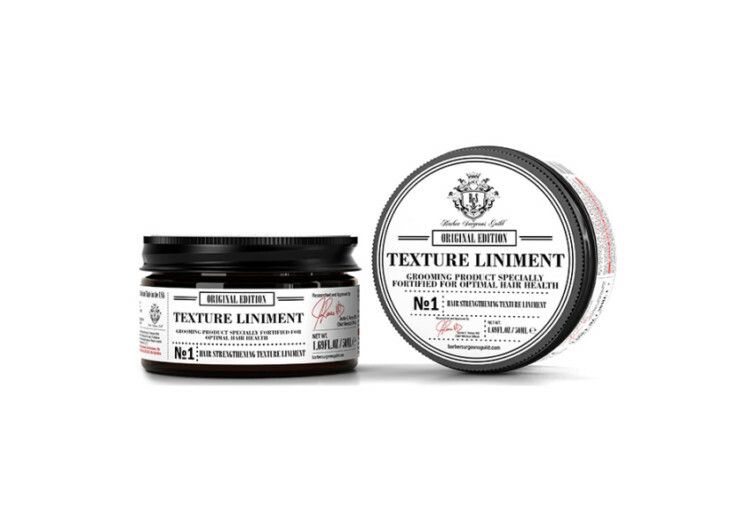 Each of these grooming products is made of only the highest quality natural ingredients without resorting to extensive processing as well as the inclusion of synthetic chemicals and other potentially harmful substances. 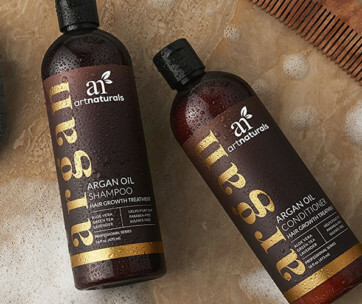 The whole point is to provide you with the highest quality ingredients that have been proven by science to ensure optimum health not only of the hair but also the scalp, allowing for nutrients to naturally flow from the roots right to the tips. 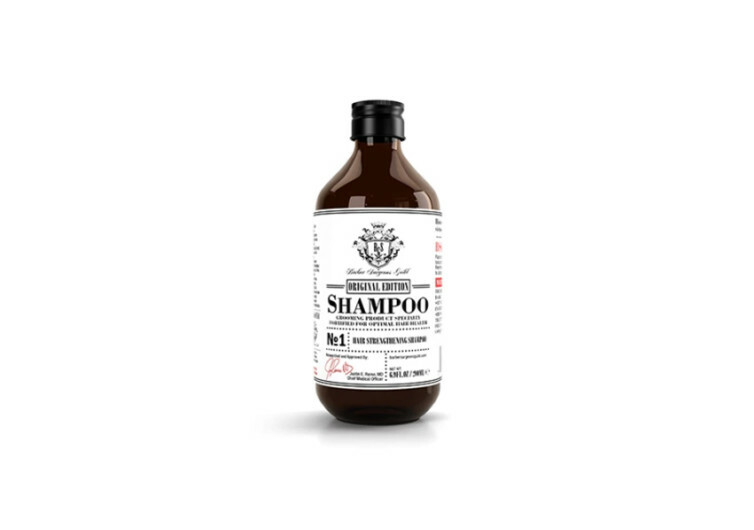 Each of the ingredients is clinically proven while their overall synergistic effects with other ingredients have been carefully studied to make sure you get a safe and effective grooming product to use on your crowning glory. 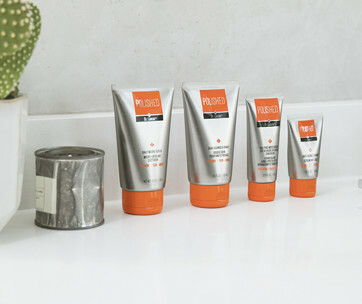 With the BSG products caring for your hair, you’re more than ready to conquer the world.